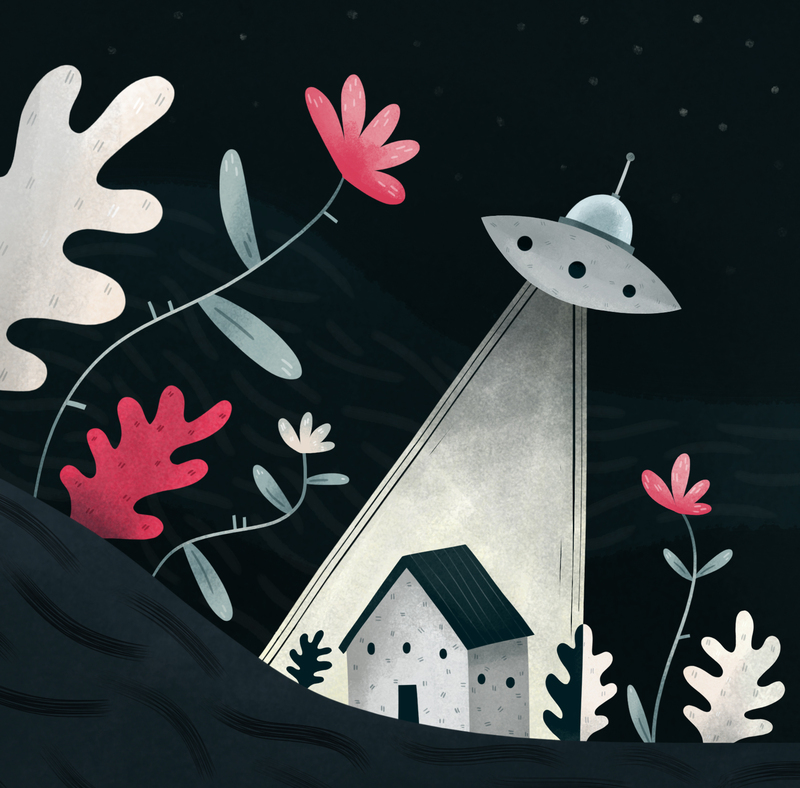 This entry was posted in illustration and tagged alien, beam, flowers, house, illustration, inspection, night by sarahgoodreau. Bookmark the permalink. This is cool and awesome! Great work!